Sign up - Cozi is free! 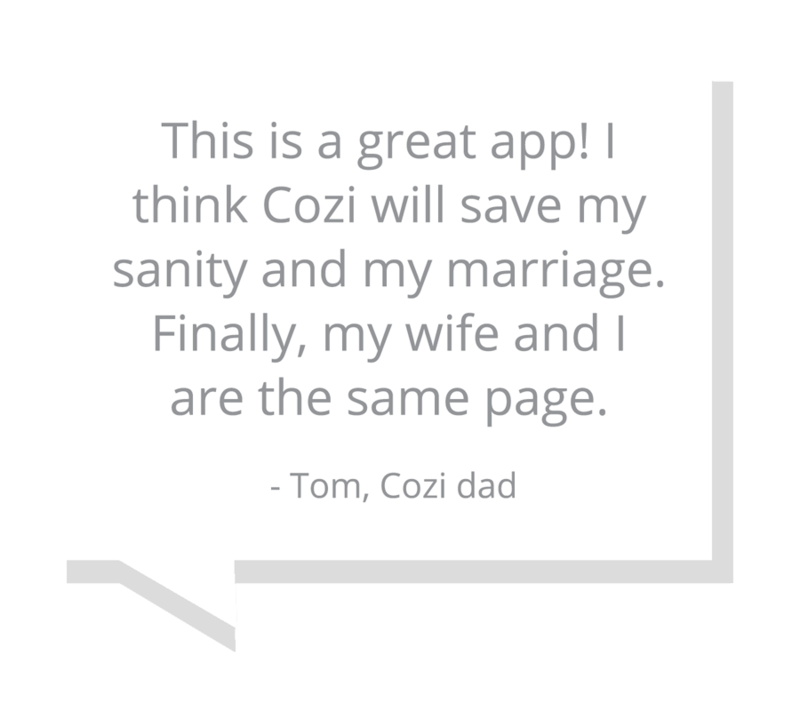 Get started today – it’s free! 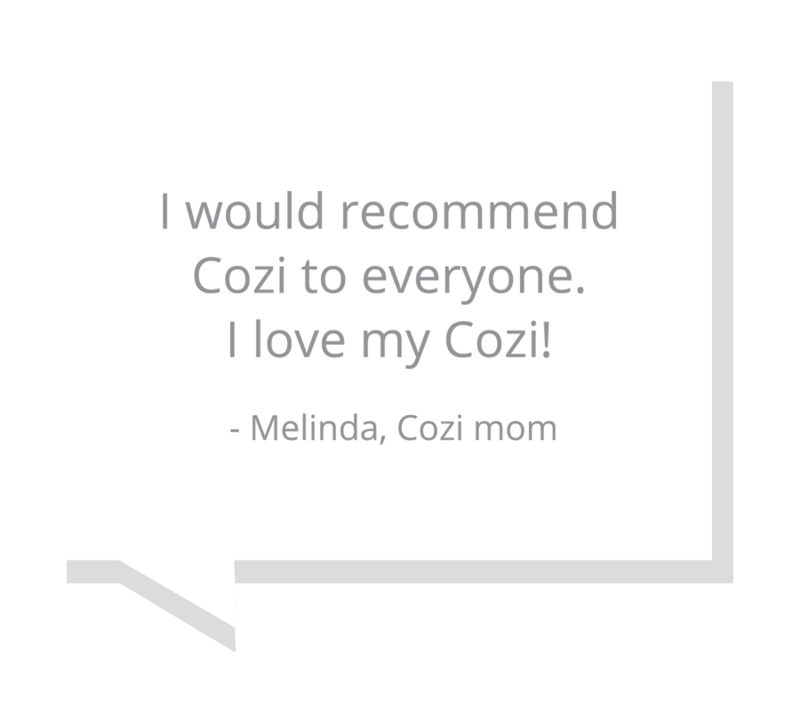 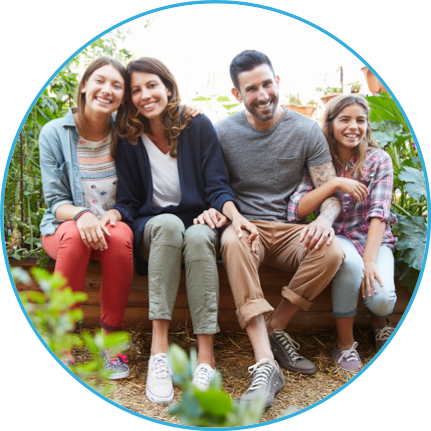 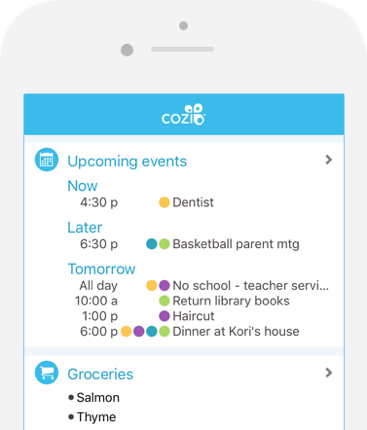 Join the over 20 million who have simplified family life with Cozi.